RAU White Tea Express Lift is a gentle anti-aging gel. If used daily under your normal skin care product, this anti-aging booster can refine pores and reduce lines and crow´s feet with the help of active ingredients such as hyaluronic acid, white tea and Q10. Hyaluronic Acid Besides water, hyaluronic acid is the most important filling substance of our collective tissue. When used in cosmetic products, it can have a moisture-binding and skin-firming effect. Furthermore, hyaluronic acid is responsible for the production of collagen and elastine, It also has a postive effect on the skin´s ability to regenerate. Of course, RAU White Tea Express Lift is free from mineral oil, parabens and colorants and was "Made in Germany" like all our products. 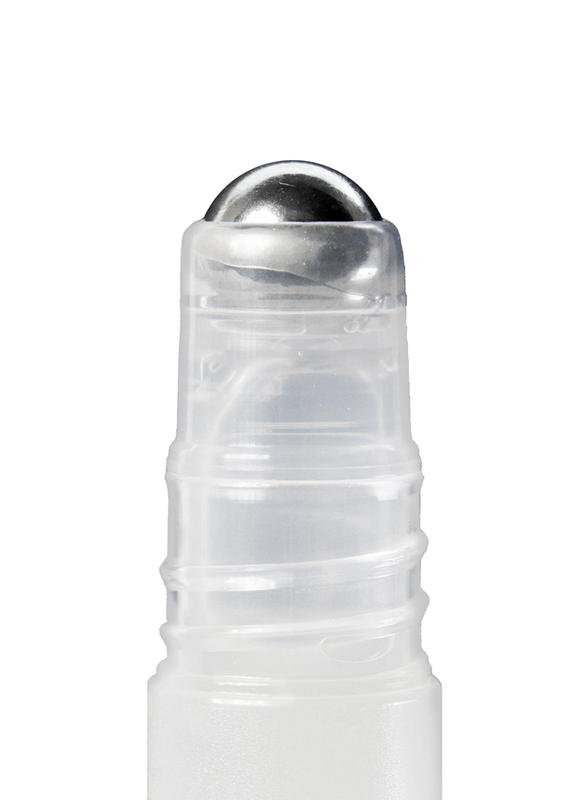 RAU White Tea Express Lift is available in a 15 ml airless dispenser or in an innovative 10 ml roll-on. Related links to "RAU White Tea Express Lift Roll-On - Gentle anti-aging gel"
Customer evaluation for "RAU White Tea Express Lift Roll-On - Gentle anti-aging gel"
Subscribe to the free RAU Cosmetics Sweden newsletter and ensure that you will no longer miss any of our RAU Cosmetics offers or news.